If you've ever used a barbecue grill, you are probably somewhat familiar with propane, a heavy flammable gaseous alkane found in natural gas and crude petroleum. It is used in clothes dryers, water heaters, patio heaters, fireplaces and furnaces in addition to gas grills. Burns are damage to skin tissue usually from excessive heat, although cold burns can also occur. 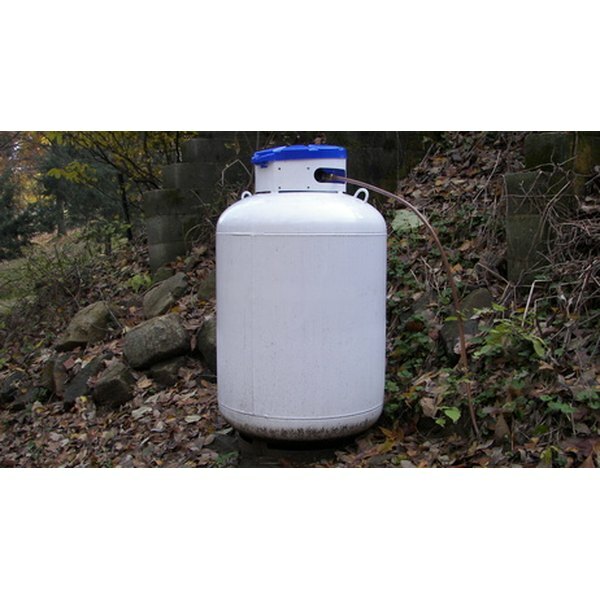 Liquid propane can cause cold burns and inflict serious damage to the skin as it vaporizes instantly and causes extreme frostbite. There are several things you can do to ease the injury and pain of such a burn while waiting for medical assistance.